As at 31 March 2008 the number of Bulgarians insured by universal, professional and voluntary funds stands at 3.491 million, which is 7.34% up from the corresponding period a year ago, the Financial Supervision Commission said. 50.76% of the clients of universal pension funds, 84.83% of professional funds and 57.87% in voluntary funds are male. The average age of clients in universal funds is 33.7 years, 42 years for professional funds and 46.1 for voluntary funds. 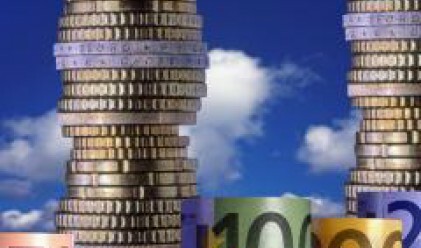 The total amount of assets controlled by all three types of assets stand at 2.278 bln (1.164 bln euros) leva as at 31 March 2008, which is a hike of 36.91% compared with the previous year. Compared to 31 December 2007, however, assets are down by 40.116 mln leva, or 1.73%. This is the first quarterly decrease in assets of penion funds since the start of the reform in the sector . It reflects the sliding prices of financial instruments traded on the stock markets both in Bulgaria and worldwide.